Simply a slice of heaven! 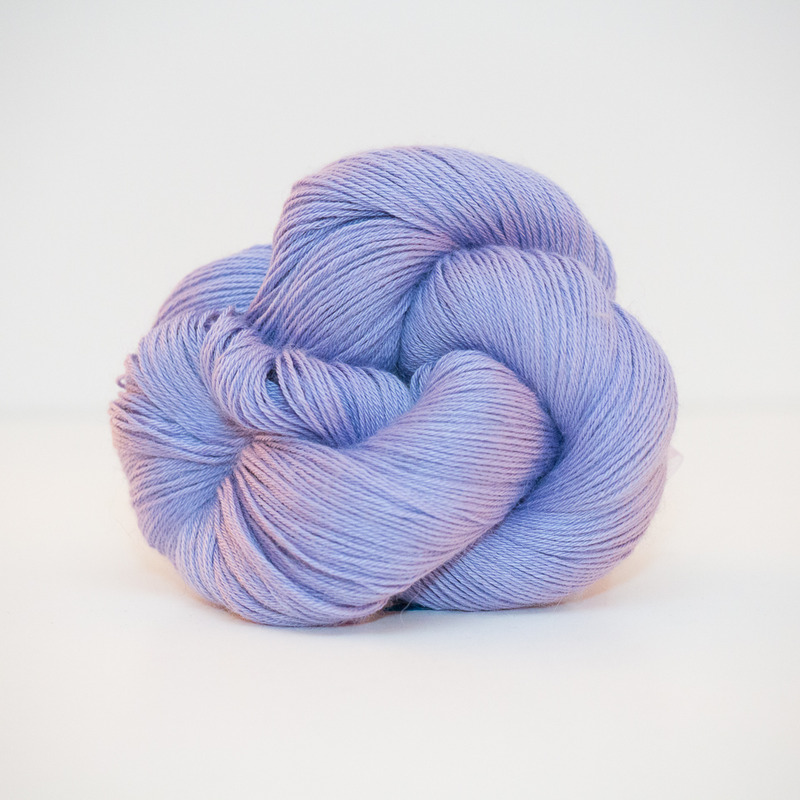 This glorious blend of Alpaca and Silk will make your needles and hooks sing. An exquisite choice for a very special accessory. 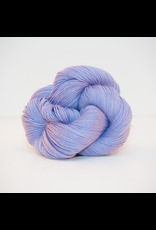 Ultra-soft, with a beautiful drape, this For Yarn's Sake exclusive is simply lovely.